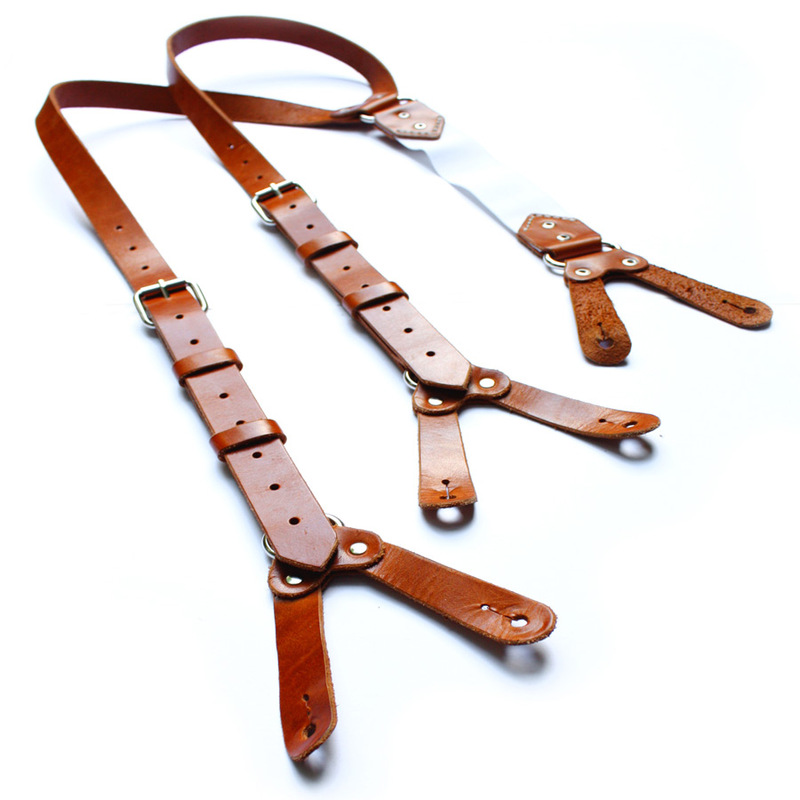 Quite simply "The last pair of braces you'll even need!" 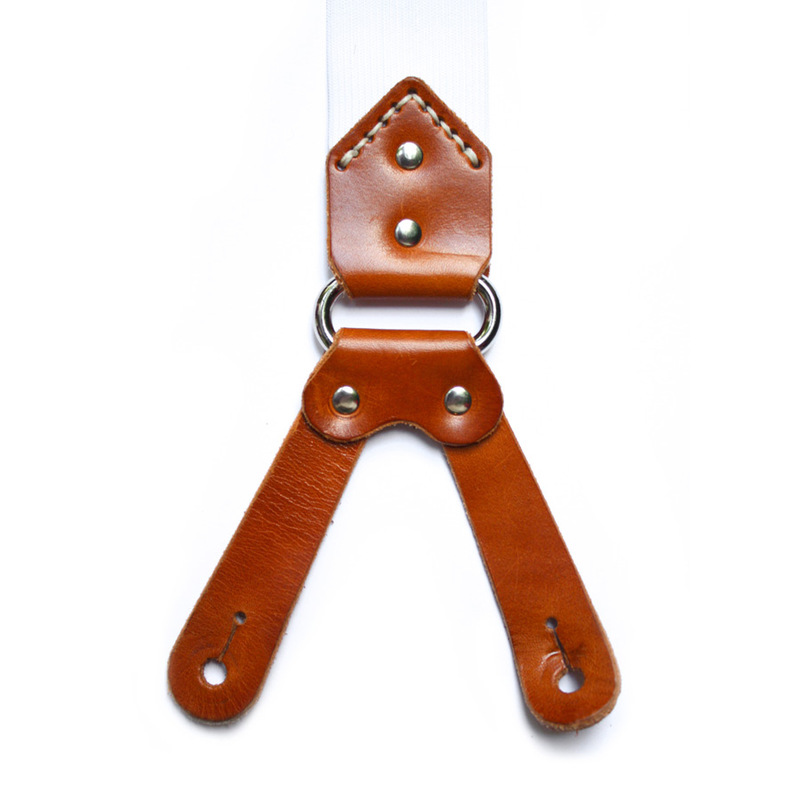 Made in 10-12oz British bridal leather, these braces aren't just rugged but they are incredibly comfortable too. Completely adjustable (even after being made to measure) the elastic back gives you plenty of movement whilst keeping your jeans up. 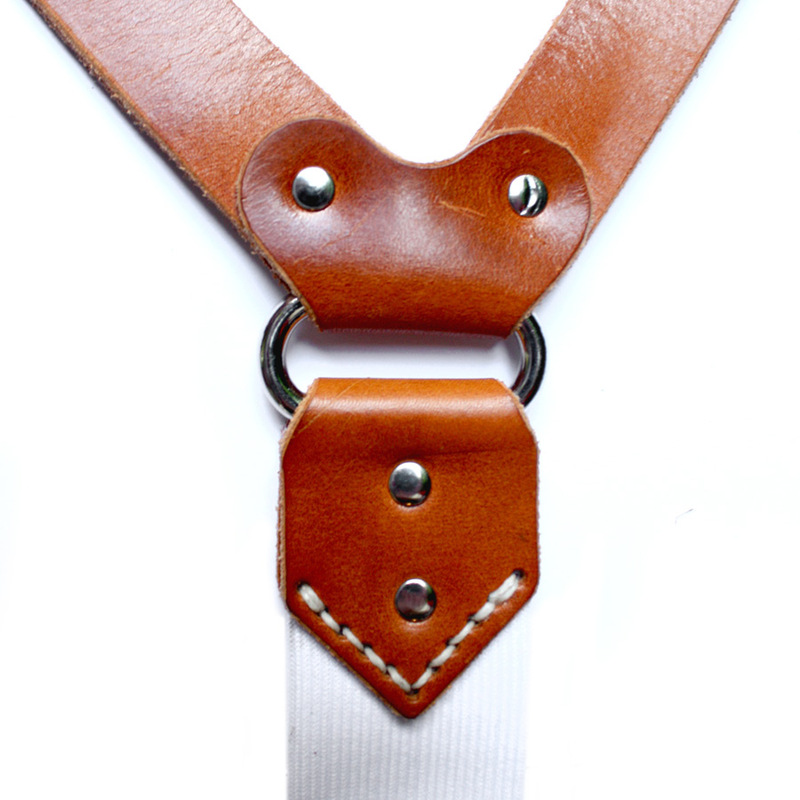 They can be made with button holes or crocodile clips depending on your preferred choice.